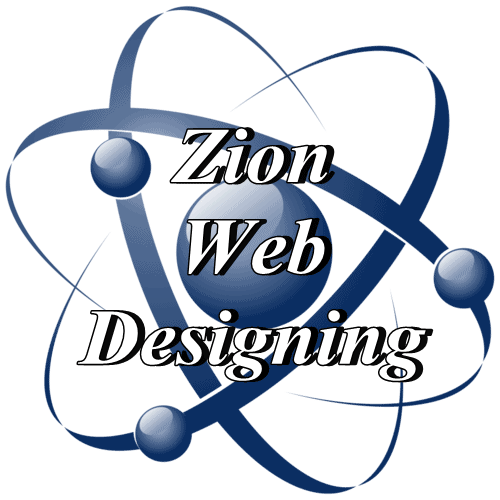 Welcome to Zion Web Designing, and thank you for taking the time to visit our site! We create great-looking, professional websites that go above and beyond current industry and customer standards. See our all our website plans! NO Upfront Fee!! We Are Your One Stop Shop For Website Designing, Seo, Graphic Designing, Logo Designing, Social Media, YouTube Videos & Marketing. We Can Do It All For Your Needs! Free Domain & Hosting For One Year with all our Basic & Pro Plans. ...Never A Monthly Fee...No Contract...No Strings Attached Hosting is provided by Domain Name Sanity. 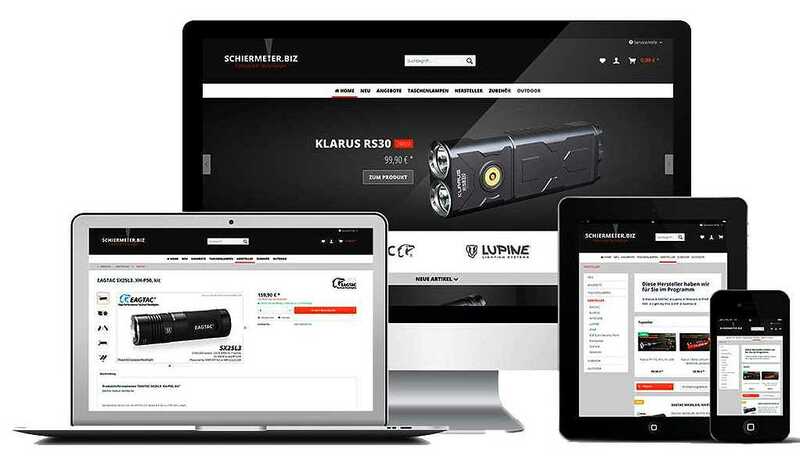 View your website when being built, Yes you can watch your site us build your site with live screen share, and have it built your way! View a sample of your website before payment and when approved, pay 1/2 down and balance when site is completed! Your website is typically completed within 3 – 7 days. Your project is a priority to us, so we don’t make you wait forever! We create custom, responsive web sites that work on mobile devices, tablets, and desktop screens. We don’t use pre-made templates, we start from a blank template, so you can be assured of a custom, one of a kind design. Our rates are straightforward and extremely affordable. You won’t find this level of quality, attention to detail, creativity and professionalism anywhere for less. Seriously. Your web design, website redesign or modification project includes free basic SEO with all plans also! We Offer 1 hour within 60 days free basic maintenance on your website from the time your new website is launched. Affordable web design at unbeatable rates html websites plans starting At $499.99 or Wix,& Wordpress Plans Starting at $799.99 - what could be better! Bringing The World To Your Business! The works package is a 5 page mobile friendly website with all the bells and whistles, Custom Style Sheet Template, Seo included, Mobile friendly, Custom Built Html Website, Custom set meta tags, Custom Front Page Image Slider, Free Logo Design, Free Domain Name For 1 Year, Free Hosting For 1 Year, No monthly fee, Up To 30 Photos, 50 GB Storage, Unlimited Bandwidth. All Our Basic & Pro Website Plans Include, Over 350 More Modern Looking Themes, No Contracts, No Strings Attached! Free Logo, and up to 5 social Media Links! 25 Sub Domains, Free Email Account With 5 Email Addresses, Free Mobile Website, Free SSL Certificate! Hosting $34.50 A Year! Plus Domain Renewal billed yearly. Facebook, Twitter, LinkedIn, & YouTube Integration, Pay Pal Integration, Credit Card Integration, Page Counter, Google Adsense Integration, Contact Form E-mailer 1 Hour Free Service Within the 1st year, Submission Report, And A Lot More!!!! and 6 Days a week tech support.